Pumpkin spice meat is my least favorite kind of meat. Farrah: I don't think this would be BAD?!?! 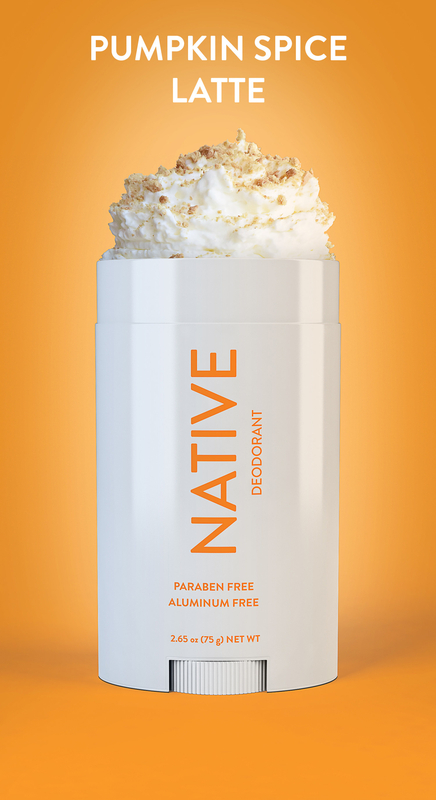 I use a vanilla deodorant now and I feel like this is sort of similar. What I'm saying is, I would try it. Lara: Pumpkin spice is the type of flavor that makes you wanna hug puppies and smile at babies, not a flavor you want wafting from your armpit when you go to hug someone. Farrah: I'd welcome a little waft of pumpkin instead of B.O., tho!!! Pablo: Y'all can have fun smelling like the inside of a Michael's. 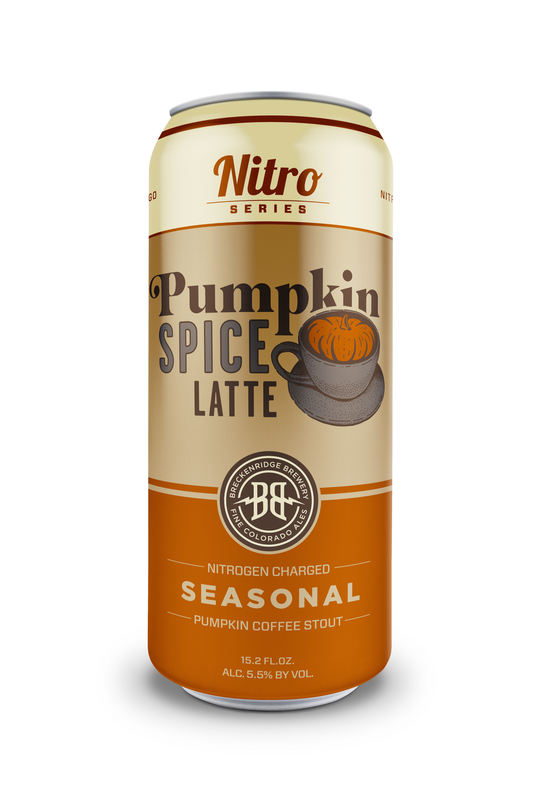 Farrah: I love that it's not just a pumpkin spice beer, but pumpkin spice LATTE beer. Lara: My stomach hurts just LOOKING at these. Fireball already exists, we didn't need another fall drink. But I mean, would I drink either of these if I was at a bonfire wearing a scarf? Probably. 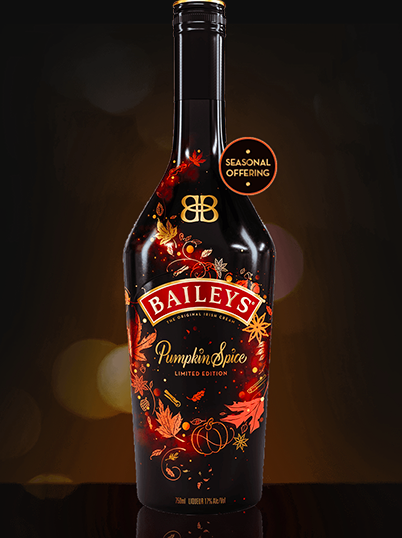 Pablo: I'd happily take shots of the Baileys and chase it with the pumpkin spice beer while shoveling an entire pumpkin up my...OK, I'll calm down. Farrah: Someone took this too far. Lara: What the fuckkkkkkk. No. Salmon and pumpkin do not go together. Farrah: You know what, I'm curious. So, please tell me in the comments if you've tried this...interesting combination. Farrah: OK so I've eaten salsa with pineapple in it and it was really great, so I feel like I'd eat a whole jar in one sitting. Lara: This is probably delicious and anyone who disagrees is just lying to themselves. Farrah: This is probably so damn good with an iced pumpkin spiced latte. And then you can eat the straw when you're done! GENIUS. Lara: Wow, saving the environment and giving us sugar, we stan these "straws"!!! Pablo: Petition to replace all plastic products with cookies. Farrah: My first instinct is to go, "ew" but I bet it's actually really good. Lara: This is upsetting because I feel like it wouldn't taste good once dipped in ketchup and I don't know what the point of eating sausage is if you don't dip it in ketchup first. Pablo: Pumpkin spice meat is my least favorite kind of meat. Farrah: I'm not mad at it, but I think I would rather have this scent in a candle? 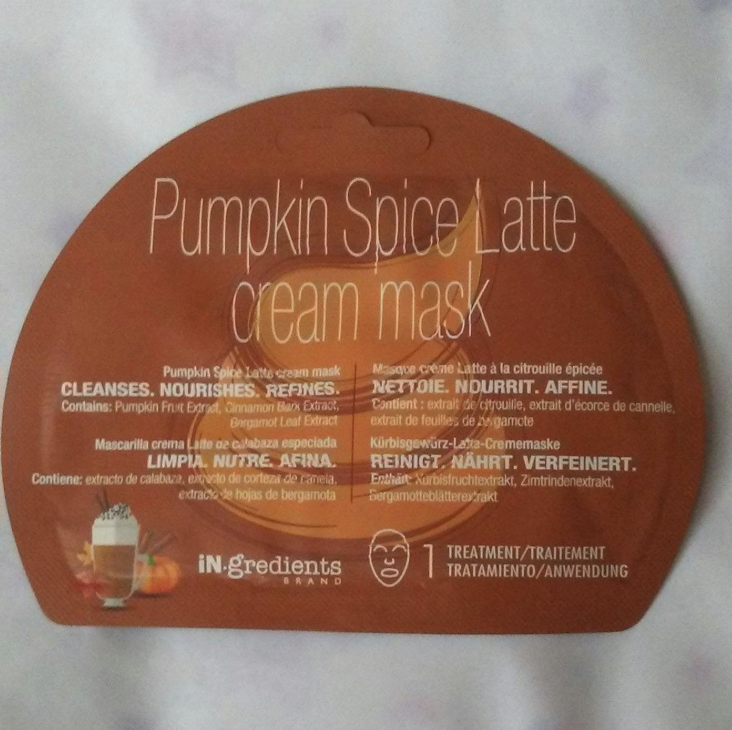 Lara: Isn't lotion the reason pumpkin spice was created in the first place? This is the most acceptable on this list. Good job, lotion. Pablo: You ever smell the inside of an ACTUAL pumpkin? I'm good. It's cute tho. Farrah: I'll be honest here. I don't like cinnamon gum, so I probably wouldn't mess with this. Lara: This is probably delicious but SOME OF US have TMJ and can't chew gum so I guess I'll never know. Pablo: I too have TMJ but I'd let my jaw lock for this sweet, sweet gum. Farrah: I love that pumpkin spice isn't just for people — like, someone thought animals NEEDED to experience this fall craze, too. Lara: This is absolutely insane. INSANE. But I also kind of want to get them for my dog!!!!!!! Farrah: I bet these are really good but taste like 20 cavities. Lara: Is this real? This cannot be real. Pablo: I've had these, and I will have them again. And again. And again. I hate myself. 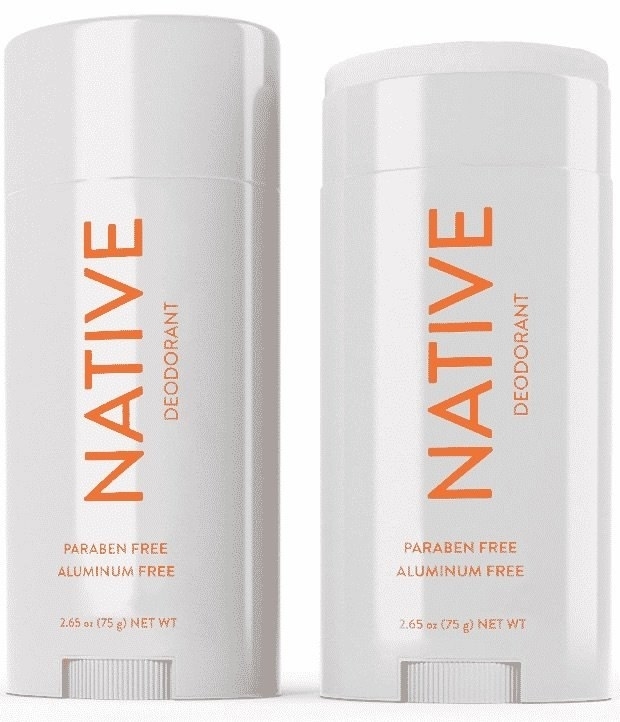 Farrah: Going back to the whole deodorant thing, I don't think it would be BAD. Just...very festive. Lara: This would just make me wanna eat a beard and that would be weird. Pablo: Eating beards is IN and I'm ready. Farrah: *Simon Cowell voice* it's a no from me. Lara: Oh JFC. Fine. Take it, people who work out a lot. You can have it. Pablo: Are pumpkins vegetables or fruits? That's unrelated to this, but someone please tell me. Farrah: OK, see, I think this would be less potent than the lotion so I would absolutely put it in my bathroom and kitchen. 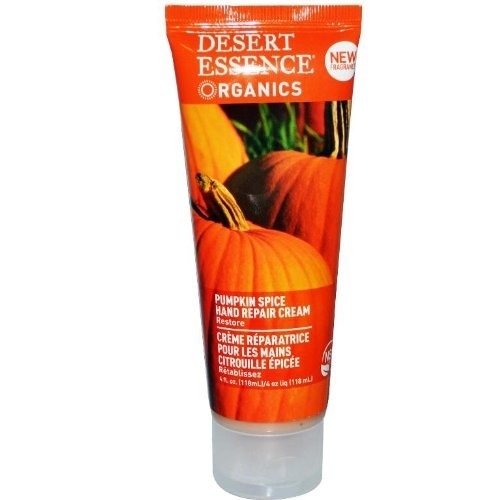 Lara: Hell yeah I want my hands to smell like pumpkin spice. Pablo: I'll eat my dishes after I eat a beard. Farrah: I think I want my peanut butter to just taste like peanut butter. Lara: Would eat by the spoonful, forkful, handful, whatever. Farrah: SO. This isn't just pumpkin spice, but "Pumpkin Pie Diner" scent. I bet it smells like Thanksgiving day. Lara: I wish we had this in the single stall bathroom at work and that's all I'm gonna say about that. Pablo: Where's this so-called "Pumpkin Pie Diner" and why haven't I gone? Farrah: Yes, yes, yes give me everything sweet and salty with a hint of fall. Lara: I would eat these knowing that chemicals were entering my body. It would be worth it. Pablo: I'm anti-pretzel unless it's covered in something. This is something, so I'm pro this product. Farrah: Have you ever asked yourself, "Should I nearly suffocate myself in pumpkin????" If so, this is the mask for you. Lara: I will try anything if it promises to make me look younger or more chic or something. 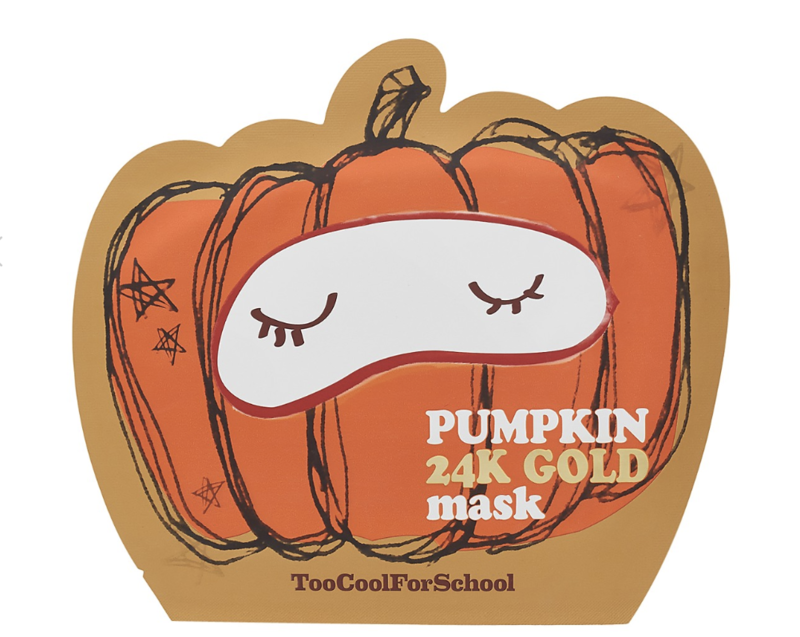 So like, yes, send me a pumpkin face mask please. Pablo: Make me look like a newborn my sweet pumpkin king!